This is a group for all Corgi lovers who have discovered the wonder that is ETSY for dog-related items! Please post pix of your finds and links!!! You need to be a member of Etsy Corgis! to add comments! And my dads dog Buddy. Just some examples. 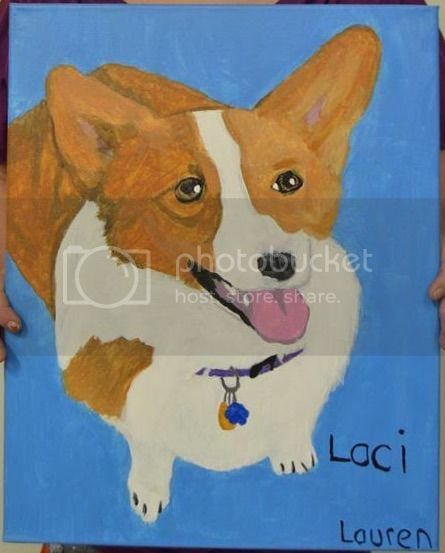 Here is my Laci. 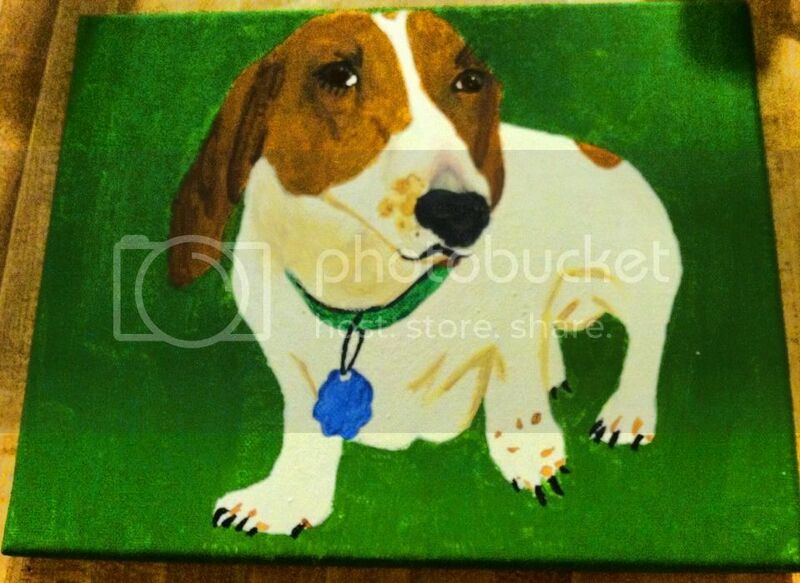 I paint custom pet portraits. This is the dog id tag I got for Luigi!